Drone Developer is a breakthrough training and consulting firm focusing on the development of customized unmanned aerial system (UAS) solutions in the commercial drone industry. We work directly with the client to develop optimal mission-specific drones by providing a six–week online training course and critical one-on-one consulting calls during the six-week program; Commercial UAS Developer. Our mission is to put commercial drone start-ups or established companies in other industries on the fast-track to building their own in-house unmanned aircraft design and drone services capabilities. 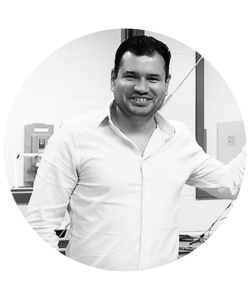 Dr. Victor Maldonado is Founder and Chief Consultant at Drone Developer. He is an expert and researcher in the fields of experimental aerodynamics and unmanned aerial system (UAS) design and flight-testing. He has received innovation awards and publications in the unmanned aircraft design space in the American Institute of Aeronautics and Astronautics. He was a NASA Glenn Research Center Faculty Fellow in 2016, where he was lead engineer on the conceptual design of a semi-autonomous manned medical evacuation aerial vehicle with turboelectric propulsion. Victor is also currently an Assistant Professor in the Department of Mechanical Engineering at the University of Texas at San Antonio. He received his PhD in Aerospace Engineering focusing on subsonic aerodynamics from Rensselaer Polytechnic Institute. Peter Mancuso is a Consultant at Drone Developer. 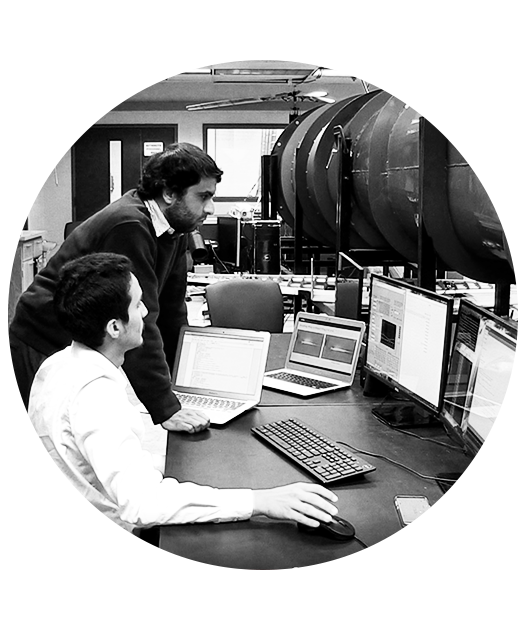 He has a strong controls background in aerospace factory automation/manufacturing, and research background in unmanned aerial vehicle (UAV) flight controls and testing. Peter is currently a controls engineering contractor for the factory automation of commercial and military aircraft manufacturing facilities. Other areas of interest include rapid prototyping and CNC technologies. Peter received his MS in Mechanical Engineering focusing on flight mode transition of hybrid fixed-wing/ rotorcraft UAVs from The University of Texas at San Antonio. 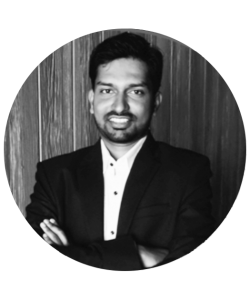 Gopal Vishwakarma is an embedded software consultant at Drone Developer. 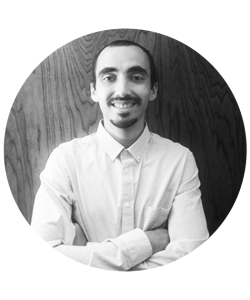 He has 3+ years of industrial experience in developing embedded products. He has strong coding skills in C/C++, Python and BASH scripting languages. He possesses in-depth knowledge of UNIX and Linux Operating systems. His specialty area is ‘Internet of Things (IoT)’ and its protocol standards. He has hands-on practice working on 8/16/32 bit microcontrollers and hardware platforms like Beaglebone black/green, Raspberry Pi 2/3, ST Nucleo/Discovery boards , Atmel SAM series boards, and Arduino boards.